Southwest Nova Scotia has some of the best paddling in the world. We have beautiful rivers and thousands of lakes, many of them connected by portages. Our general landscape is glacially influenced with clear lakes and rivers, many beautiful erratic rock formation, sand beaches, and low classification rapids. 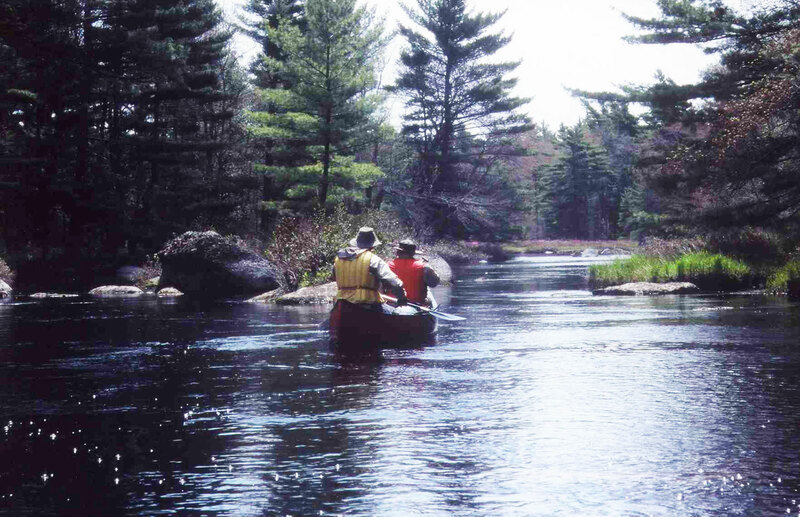 For the ultimate get-away, paddlers may venture into the Tobeatic Wilderness area. The Southwest Paddlers Association was organized to provide information about paddling in southwest Nova Scotia and to help paddlers find one another for shared enjoyment of their sport.